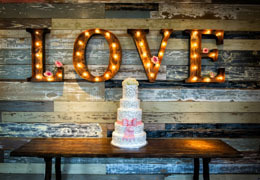 Our mission at Beau Bella is to help create your dream wedding at a price you can afford. 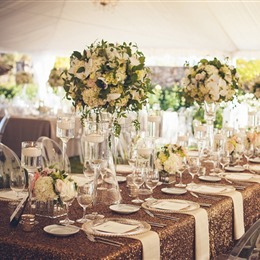 Planning a wedding can be overwhelming with vendors, budgets, and timelines. 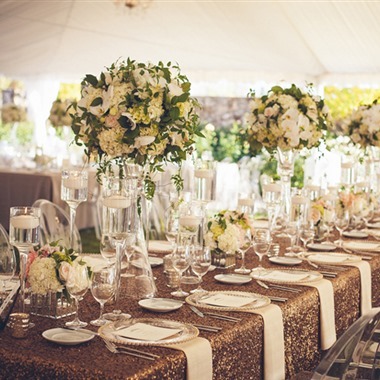 We want you to enjoy your day and give you a wedding that your guests will never forget. 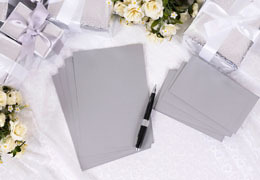 Slogan: Memorable events do not just happen, they are created. 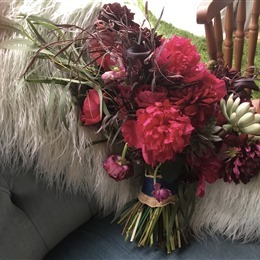 Our services are the most unique in the industry. We don't just take care of your wedding day - we care about the entire wedding planning experience. Whether you need us for 12 months or 12 hours, we'll be there for you every step of the way. And we'll have fun while doing it! Slogan: Let us run around in heels - you go get married. 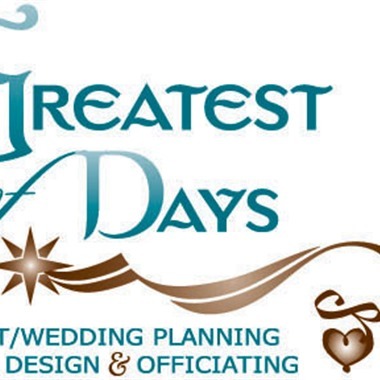 At Greatest of Days our purpose is to listen intently to what you want for your wedding and if need be, we have tools to help you focus and reach the wedding day hidden inside of you. 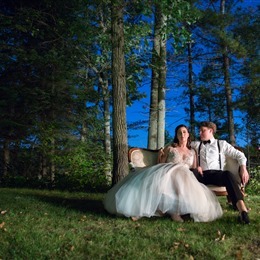 We specialize in adding special touches to your day and most often they don't cost money but become priceless moments. 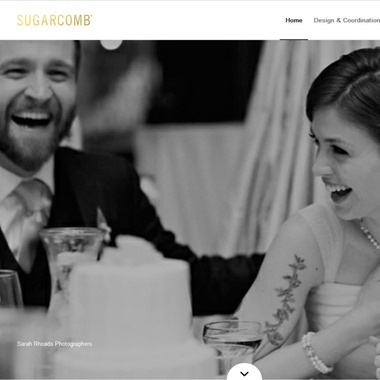 We've been in business since 2007. 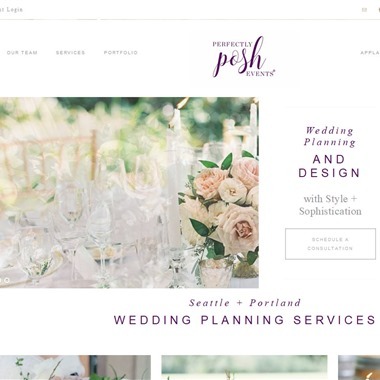 "Perfectly Posh Events specializes in wedding planning, coordination and event design for weddings with style and sophistication. 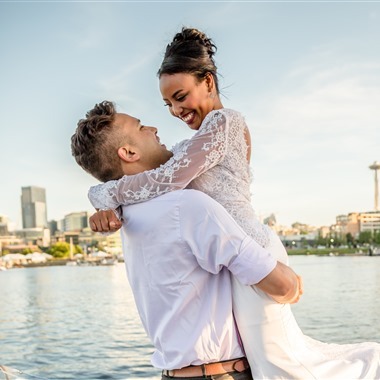 Based out of Seattle, our wedding planners work with you on a personal level to make the wedding planning process enjoyable and stress-free." 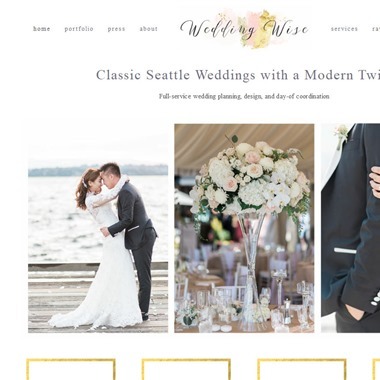 "I work with couples who need help planning and designing a wedding worthy of their unique love story. 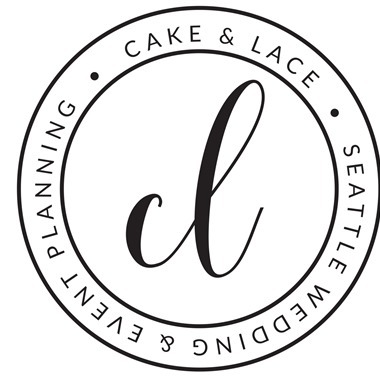 As a wedding planning expert, my work has been spotlighted in Seattle Bride Magazine, 100 Layer Cake and The Perfect Palette, among other publications."